The SOTA@GARAGE performance festival opens with a performance-installation by German choreographer Isabelle Schad and artist Laurent Goldring. In their performance Collective Jumps—which first took place on November 28, 2014 at the HAU Hebbel am Ufer theater center in Berlin—Schad and Goldring explore the phenomenon of collective actions. Turning to unifying contemporary dance practices that reject representation, they explore the relationship between freedom and form, and examine the actions of a collective body as a form of resistance. Together with SOTA@GARAGE students, Schad and Goldring will create a two-hour-long performance-installation in Garage’s space. The SOTA@GARAGE performance festival will take place at Garage and on Garage Square from June 3 to June 5. Isabelle Schad is a dancer and choreographer. From 1981 to 1990, she studied classical dance in Stuttgart, Germany, and went on to work on her own projects after 1999. Her professional interests revolve around the materiality of the body and the relations between the body, choreography, representation, and politics. Her works combine dance, performance, and visual art. She has been working with Laurent Goldring since 2006. Laurent Goldring is an artist and philosopher. His work since 1995 has been centered on representation and the human body as a means of representation. He has collaborated with Sandrine Buring, Louise Lecavallier, Benoît Lachambre, and Xavier Le Roy, among other choreographers. 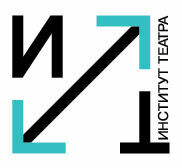 The performance-installation by Isabelle Schad and Laurent Goldring is the result of a workshop organized by the Theater Institute (an education project from the Golden Mask Festival). 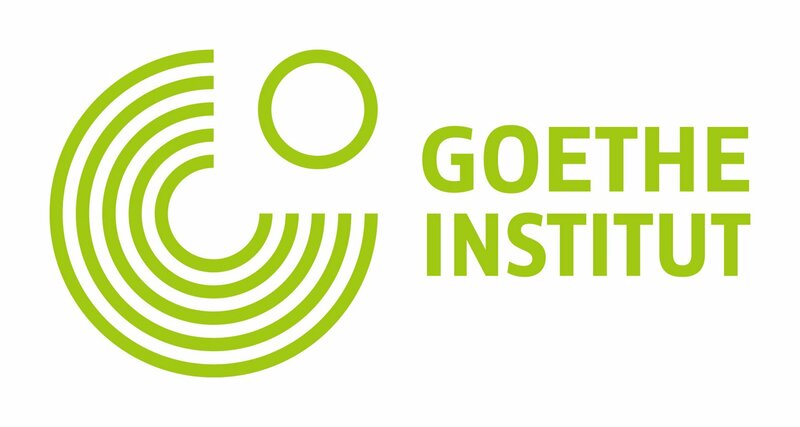 Supported by the Goethe-Institut and Institut français.